So exciting to feature on the Seven Sharp programme last night! 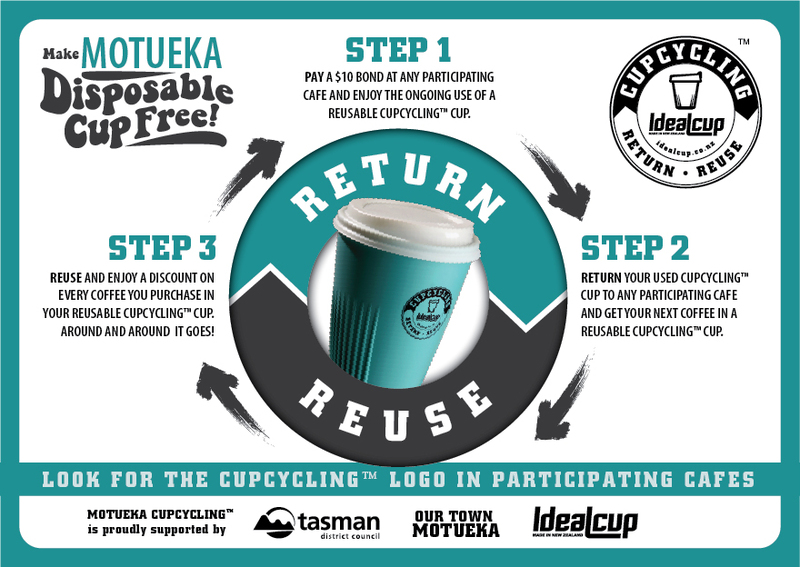 Our CupCycling initiative is really taking off around New Zealand, but it all began here in Motueka at our sister business Celcius Coffee. Click here to watch the clip.